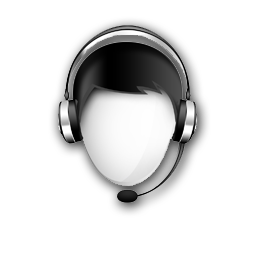 We offer advanced purchasing capabilites that allow you to buy from us quickly and easily. Since 2009, Taylor Distribution Group has redefined safety as a wholesale distributor of Safety PPE, scientific and industrial commodities, and pharmaceuticals. Through protective and reliable products, cost containment measures, and supply chain management strategies developed to match your organizational goals, Taylor Distribution Group delivers the perfect partnership to keep your enterprise running smoothly and competitively. 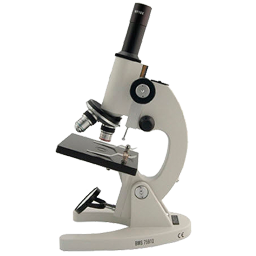 With our product selection and operational efficiency at your side, making your workplace or laboratory a safe environment has never been easier. Taylor Distribution Group (TDG) is a minority woman-owned wholesale distributor serving government agencies, educational institutions, and corporations nationwide with unparalleled laboratory supply sales and service, specializing in chemicals, instruments, safety PPE, industrial and janitorial supplies, forensics supplies, and pharmaceuticals. 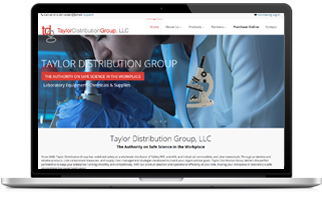 As innovative industry-leaders in laboratory equipment, you can rely on Taylor Distribution Group to deliver superior products and supply chain solutions that keep your enterprise running smoothly and competitively. Call Us at 972-361-8388 today!